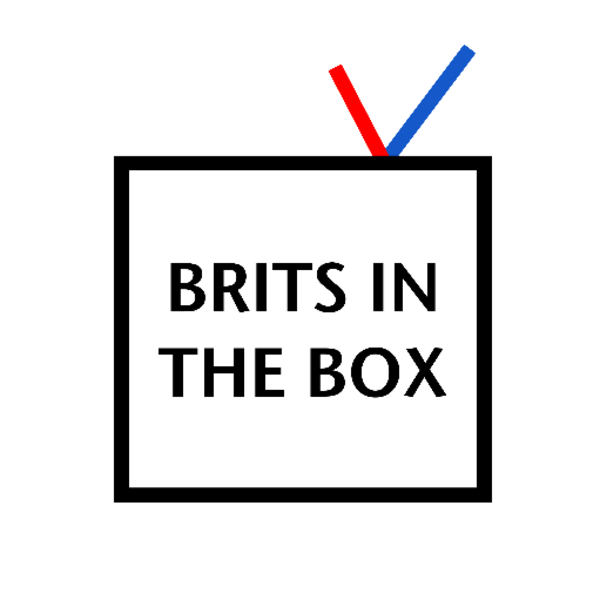 BRITS IN THE BOX provides talent resource and consulting services to production companies in the USA and UK. We also offer one-to-one career development services to creative professionals. BRITS IN THE BOX provides talent resource and consulting services to production companies in the USA and UK. We also provide one-to-one career development services to creative professions. With an exclusive network of over 400 Producers and Production Executives who have produced programs for all of the major American and British television networks (and winning several international awards in doing so) - we pride ourselves in being able to connect you with the right production partner on-the-ground. When it comes to production, we speak both languages.